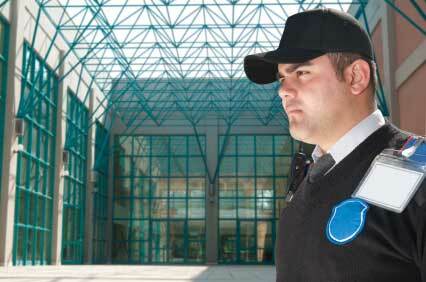 Kelly Security is a Commercial and Industrial Security Guard Service working primarily in Eastern Pennsylvania and New Jersey. Our mission is to satisfy our clients physical security objectives by solving problems, and maintaining the highest quality of service. For the last 30 years Kelly Security has excelled in providing contract security to Government Agencies, and Corporations of all sizes. Our goal is to build lasting relationships with our clients. We achieve success through teamwork, a staff of dedicated professionals, and respect for our clients. 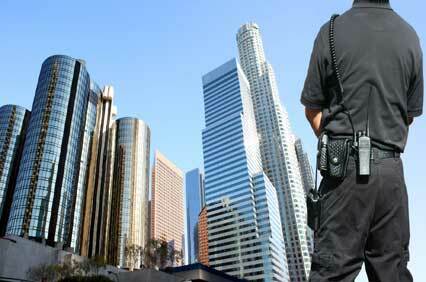 KELLY SECURITY’S commitment to quality service has shaped us into who we are today.